Here is our latest Wedding Video Blog, in this episode we take you to one of our weddings. 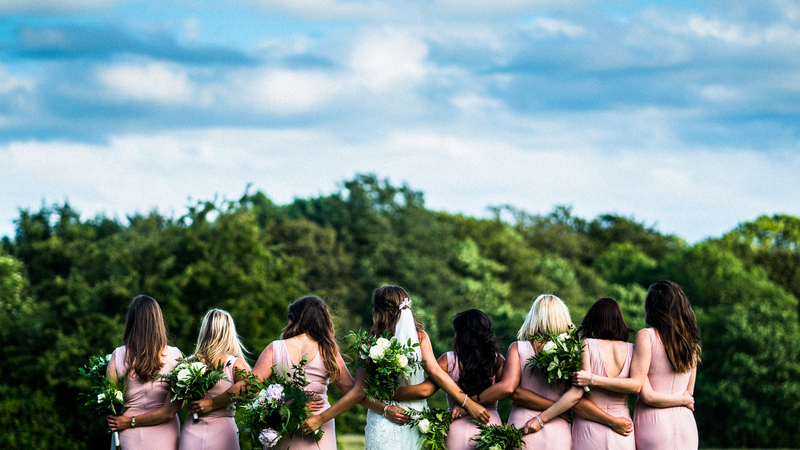 Last month we took part in the Leighton Hall Unveiled bridal event, a beautiful day at a beautiful venue, you can check out the highlights below. Recently we were hired by Dance Floor Couture to document their ‘Live Artists’ event at Mitton Hall, you can find the highlights video below and you can also follow this link to watch more from some of the acts who performed.